How to Sew a Silk Quilt? 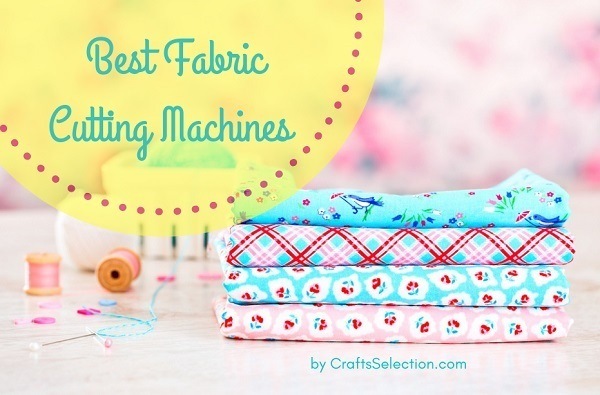 What are The Basic Types of Quilting Techniques? 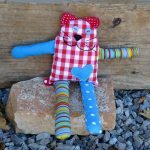 How to Start Off With Your First Patchwork? 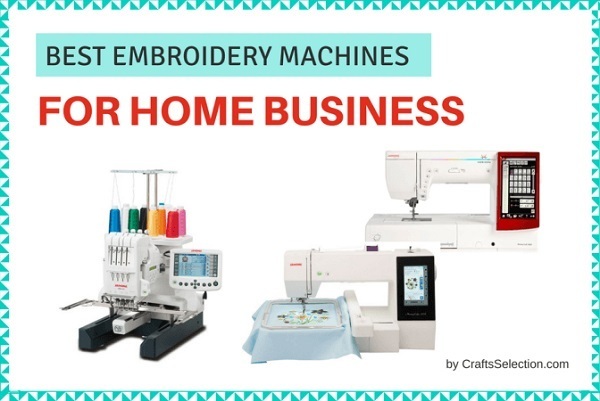 Sewing as a basic household activity in repairing textiles, garments, or home-related patchwork has become a wide viable source of business today. 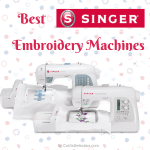 The craftsmanship of sewing evolved into a more beautiful piece of art. The simple tailoring has branched to various sewing techniques and practices, one of which refers to the silk quilting designs. The silk quilting masterpieces are intended for home decorations, business, gifts, and personal use. Most of the usual items resulted from the quilting include blankets, curtains, cushions, table tops, potholders, pillow cases, jacket, bag, doormats, and more. The silk quilting project depends on the thickness of the fabric, the backing material used, embroidery floss, threads, sewing machine, needle, concept, artistry, color combination, shape formation, and style of the stitches applied. Moreover, there are particular types of needles exclusive for the kind of silk used. Creating a silk quilted textile is truly a spectacular work-of-art. 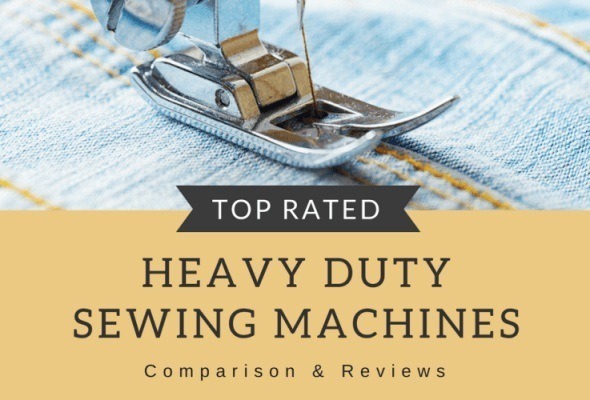 Before running your first stitch for the needlework activity, you have to familiarize yourself regarding the materials, tools, and procedures to produce a perfectly-made silk quilted fabric with extravagant ornaments. In silk quilting, there are many types of fabrics to be considered in aiming for an amazing effect and output of your silk work. By knowing all of these silk textiles, you will be guided on what fabric to choose. 1. Tussah – it is naturally shimmering, durable, and soft. The fibers of the Tussah are derived from the silk strands produced by the Tussah silkworms. 2. 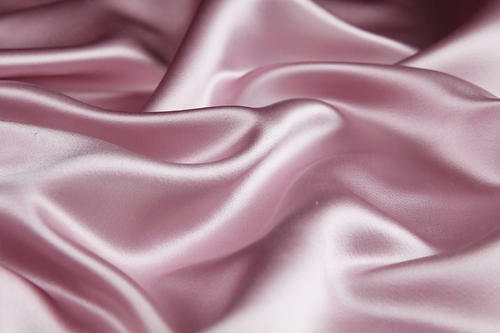 Silk Noil – it is an elastic type of fabric that normally used for the manufacture of sweaters. Sometimes it is being referred to as the raw silk. 3. Mulberry Silk – it is normally white in color. It is characterized as having a very fine, smooth, and delicate texture. The filaments of this fabric are microscopically circular. 4. Habutai – is a smooth, fine, and lustrous textile often used in the kimonos of the Japanese. The term, “Habutai” implies a downy, delicate, and comfortable surface of the fabric. 5. Georgette – a type of silk that has a shimmering appearance, durable fibers, grainy surface, and soft texture. 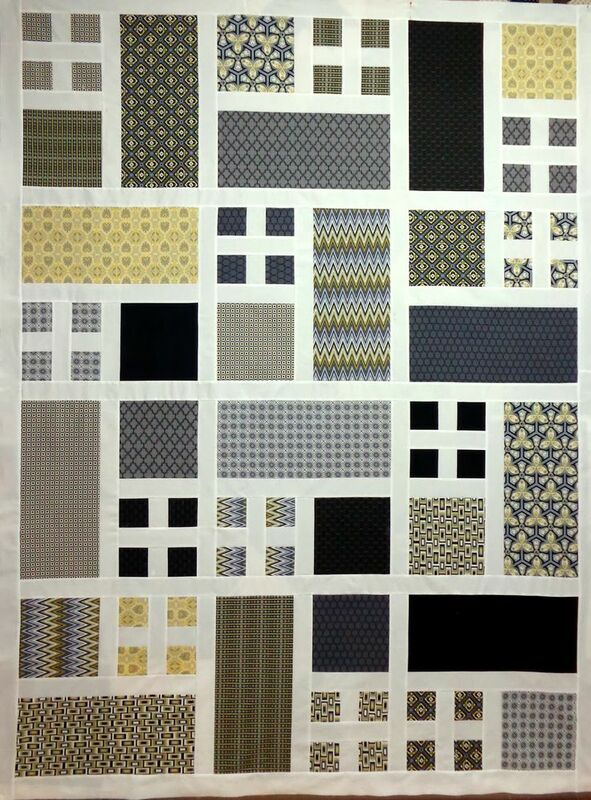 It is a family fabric of the Crepe De Chine. 6. 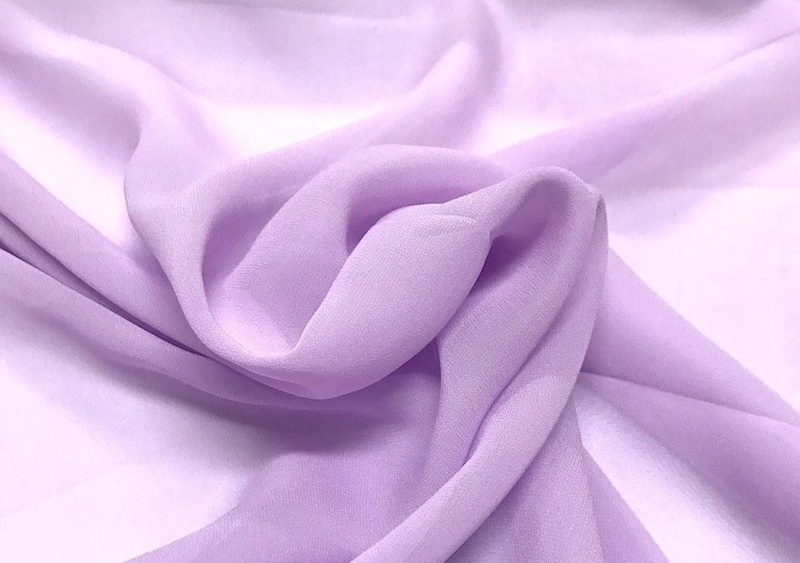 Dupioni – the popular silk often used in quilting projects because of its lustrous appearance, durable fibers, crisp texture, pebbled surface, lightweight, and have a modish look. 7. Crepe de Chine – a voguish piece of fabric consisting of chromatic effect, matte texture, and elegant plus lightweight characteristics. 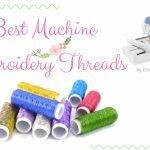 It is great for suits, slacks, dresses, and skirts. 8. Charmeuse – this elegant textile is naturally elastic, shiny, versatile, sassy, and flouncy. It is generally intended for wavy skirts, gowns, lingerie, dresses, or evening attires. 9. 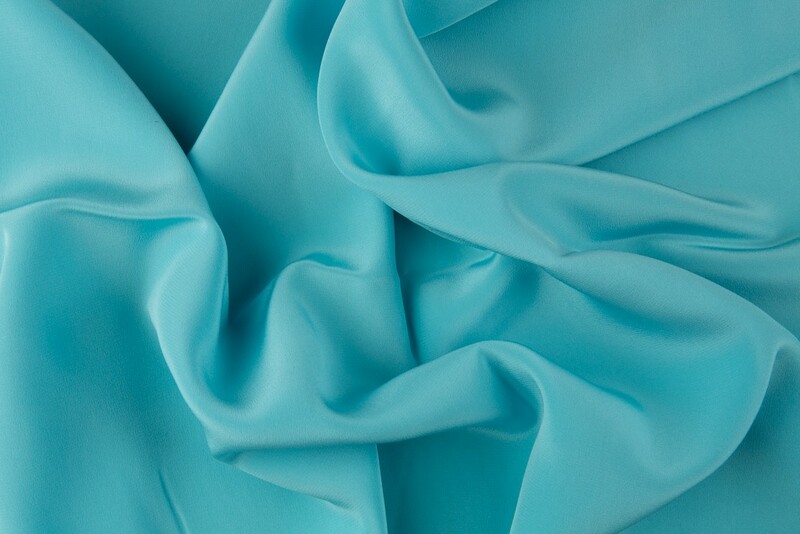 Brushed Silk – a fabric usually used for shirts and it has a cottony, delicate plus soft texture. It was created out of the fibers of the yarn to achieve the gentle and comfortable touch. From the word itself, “Paper”, it is a type of quilting technique that uses the paper for the background of the quilting project. It may serve as a backing material to support the textile while sewing the design. Some tailor draft designs on the paper itself and traces the drawing using the needle following the lines. This traditional needlework is still popular in the contemporary world because of the amazing concept of using a paper as supporting material. This quilting technique is the commonly known layman’s term as the “patchwork”. The concept is sewing various pieces of textiles all together to create a new one. The fragments of the fabrics may be shaped into squares, rectangles, circles, or triangles. Usually, the typical sample of a patchwork includes rugs, potholders, tabletops, or doormats. It is the form of quilting technique that applies the modern arts and styles of the contemporary generation. The concept depends on the person and he may consult the internet to search for beautiful designs. 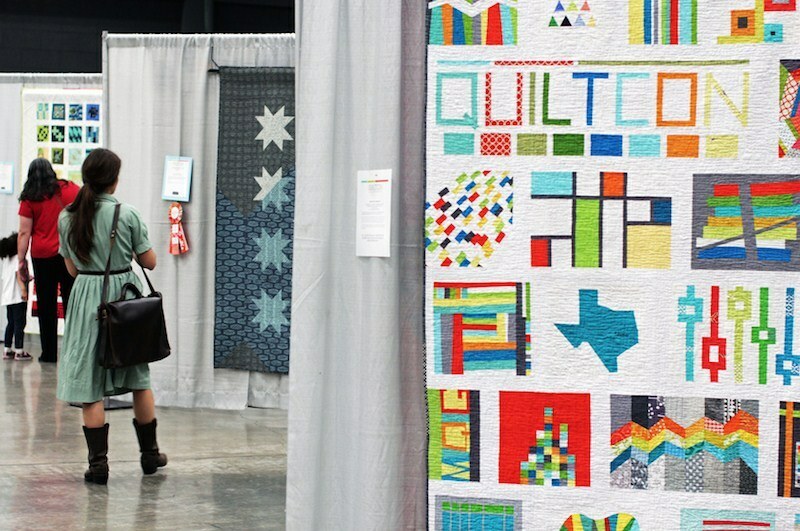 In a general sense, all of the quilting techniques are considered as art but in a specific sense, an art quilt is something different than what we expected. An art quilt is a form of technique that conveys a story, depicts a milestone, and express the emotion of the tailor. 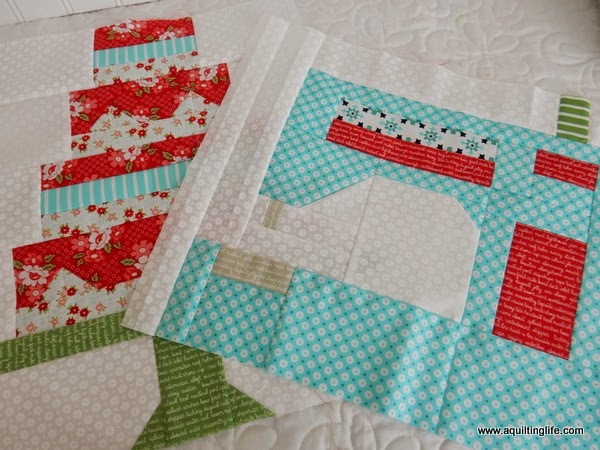 A freestyle quilting technique which is the most popular among the sew makers. The designs are formed using different shapes, objects, and unique concepts to come up with a spectacular craft. 1. 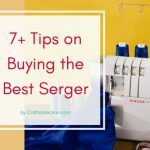 First, prepare all of your materials such as various fabrics, scissors/cutters, thimble, needle, embroidery floss, thread, and design. 2. Conceptualize the pattern of your patchwork, you may try cutting shapes namely triangles, squares, rectangles, or circles with consistent measurements. Take, for instance, you may cut the fabric with 6×6 inches of squares. 3. You may use a paper to trace the design or a solid cloth as a backing material to support the pieces of fabrics. 4. Pin the paper or solid cloth to the pieces of fabrics, or you may also use fabric glue to paste the pieces of textile on the backing material. 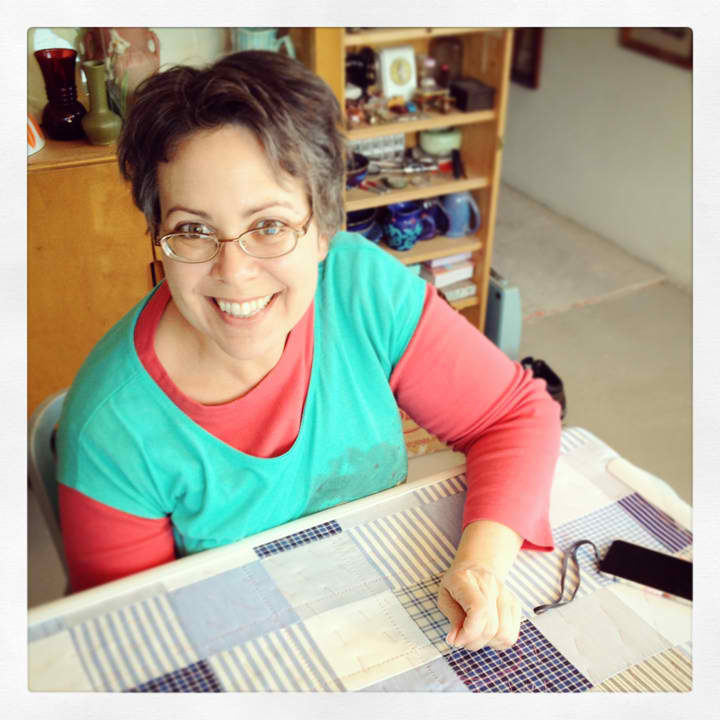 This procedure will help you have a sturdy foundation of your silk quilting craft. 5. Start sewing the edges of the squares and connect the pieces to form a new textile coming from the various pieces of silk fabrics. 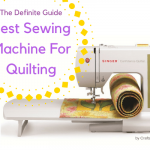 Read more: How To Buy The Best Sewing Machine For Quilting? 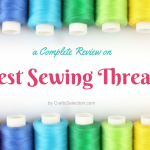 In this context, you will know what silk fabrics to be used, what different quilting techniques to apply, and begin your first pieced quilt or patchwork activity. Knowing all of these by heart, you may start building your new hobby, new business scheme, a new museum, or new talent. 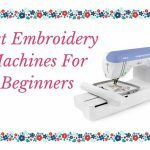 It is important to keep in mind that practice makes perfect especially to the beginners who want to pursue the art of silk quilting. Express your feelings and expose your skill through the silk quilting. 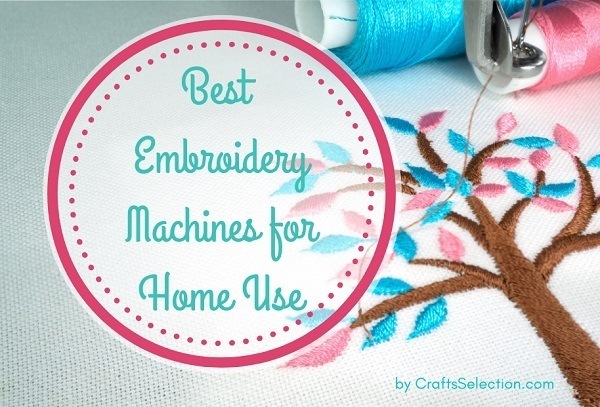 Definitely, many people will praise your talent and appreciate the quilt projects that you have accomplished. Start your day now in practicing the silk quilting technique!